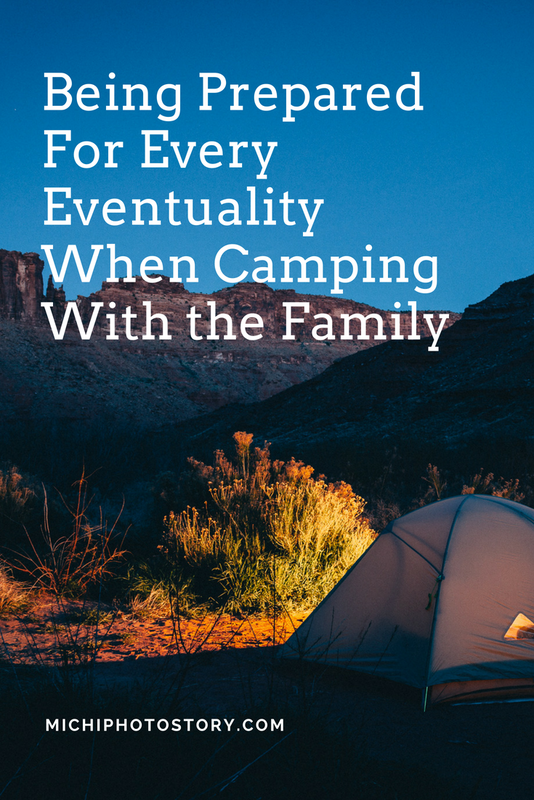 Camping equipment is only part of the process when planning the perfect camping trip with the family. You need to consider where you are planning to camp and the time of the year that you are going to be in the tents. Making the trip enjoyable for everyone will ensure that the children have a brilliant time, and everyone wants to go camping in the future. Some parents find the thought of camping with the children far too daunting; however if you are prepared it can be a fun trip. You need to ensure that you have plenty organized and that everyone knows what is expected of them whilst camping. Planning is essential and will guarantee that you have everything you need before setting off on the trip. Once the camping equipment is all packed and ready, you can begin to pack the other essential items such as spare clothing, food, and first aid kits. No one wants there to be an accident whilst away, but these things do happen, and being prepared is essential. There are several different first aid kits to choose from, and you need to consider where you are camping, how long for, and your budget. You need to think about all weather conditions and be ready for the weather to change without warning. There is nothing worse than being cold and wet whilst camping, which is why you need to pack clothes for every type of weather. High altitude camping can cause sunburn, and at night the temperatures are likely to drop. Staying safe is not all about having the best first aid kit, and you need to ensure that you teach your children about the dangers of the great outdoors. There are several plants and trees that are poisonous, and your children need to understand that not everything is safe to touch. Animals can also be a threat depending on where you are camping, therefore, common sense is needed. Stocking up on essentials is a fantastic idea, as you will be surprised how much water, food and basic items you use whilst away. You are better to have more than you need of these items rather than not enough. You want your children to enjoy the camping experience not complain that they were thirsty and hungry. Sleeping in a tent should be a fun activity, which is why you need to ensure that there is enough space and that the bedding is comfortable. Everything is far brighter after a decent night’s sleep, which is why you need to have lots of fun activities to tire the children out, and a comfortable place to sleep. Pack games, toys, cards and coloring kits to ensure that everyone has something to do whilst camping. The outdoors are fun, but after a while laying and reading, or coloring may be appealing to your children. You want them to have fun, explore the wilderness, remain safe and want to go camping again in the future.